Begin a journey that has proven to improve all areas of your life. Martial arts provide a scaffold to improve your physical and mental health. Whether you are interested in practicing for fitness and wellbeing, self defence or competition, our dedicated programs will bring you the very best instruction in a positive and welcoming environment. Aikido is referred to as the art of Harmony. Its founder, Morihei Ueshiba, combined his intense passion for martial arts with his spiritual insights to arrive at the practice of Aikido. Blending with the energy of an attack is the central idea. By moving one's body with natural, relaxed movements, one is able to develop techniques and responses that are adaptable, measured and harmonious. Flowing throws, locks and immobilisations are characteristic of the art. The use of traditional Japanese weapons are also an integral aspect of Aikido. The practice of Aikido helps us centre and open to life. Judo is a modern Japanese martial art. Its founder, Jigoro Kano, trained extensively in Jujutsu before later formulating his own unique style. Judo is based on the principle of maximum efficiency. It is characterized by dynamic throws and takedowns, followed by immobilisations and restraints using pins, locks and chokes. Practice contains both prearranged patterns and a competitive element. 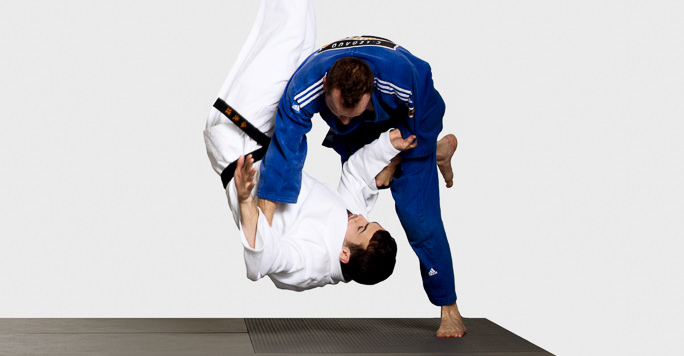 Judo has flourished as both a martial art and as a sport. Muay Thai is the national sport of Thailand. Known as the art of eight limbs, Muay Thai utilises the hands, elbows, feet and knees to strike. People train for fitness, fun and competition. Sessions includes technical work, strategy, strength work and fitness drills. The art is powerful, dynamic and skilful. Through intense practice, a strong mind as well as a powerful body is developed. 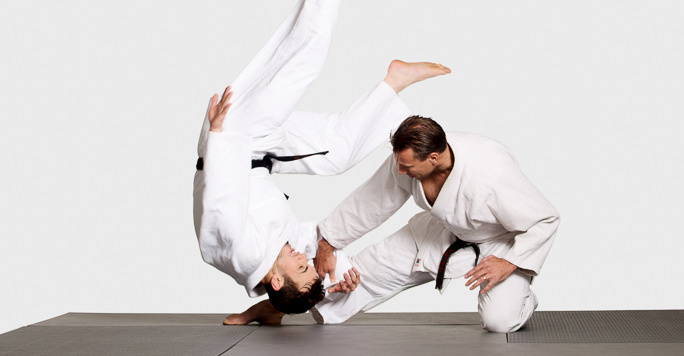 This popular grappling style was developed from the ground work of Judo. Carlos and Helio Gracie adapted the techniques of Judo to synthesise a new art. By focussing their style on ground work, the Gracies were able to refine a system that enabled the smaller person to overcome the larger. The principle of the art is to takedown an opponent and use leverage and technique to submit the adversary. The practice is physically demanding and technical. Skilled practitioners work in a chess like manner to out skill their opponent with a submission finish. Some students compete in it as a sport, while others practice it as a martial art. With roots stretching to the Olympic games of the Ancient Greece, Boxing has captivated the hearts and minds of millions of people around the world. 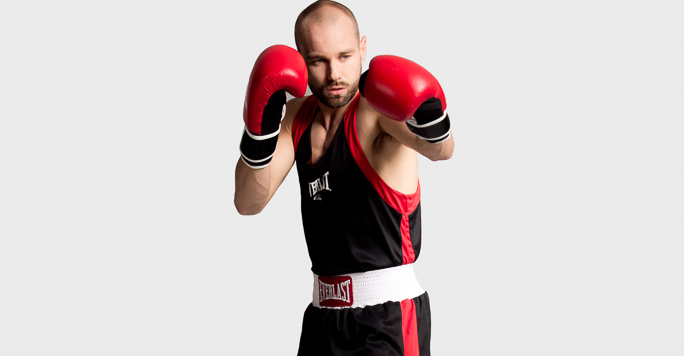 This martial art and combat sport focuses on the skill of punching. It is referred to as the sweet science for good reason - high level boxing is poetry in motion. Fighters compete in amateur and professional boxing matches around the world. The art itself develops striking prowess, fitness and timing. People train boxing for fitness, fun and competition. What martial arts are you interested in?